Go get it on iTunes or Amazon. Go listen to it and then come back here so we can talk about it! Okay, I’ll start: That drum piano intro on “Busted Up” plus the way Westerberg says ‘situation.’ And that chorus of voices on the “busted up” call and response kind of thing going on in the chorus. “Radio Hook Word Hit” makes me wanna make farty noises and click skip. Convince me otherwise, please. Awesome!!!!!!!!!!!!!!!!! New Mats. Who’da thought that would happen? Love each track, though I love one a little less. I’ve listened to it twice now, and the songs get better and better! Favorite moment so far, the way Paul says “lollipops” in Everything’s Coming Up Roses. Oh yes, that lollipops is great! 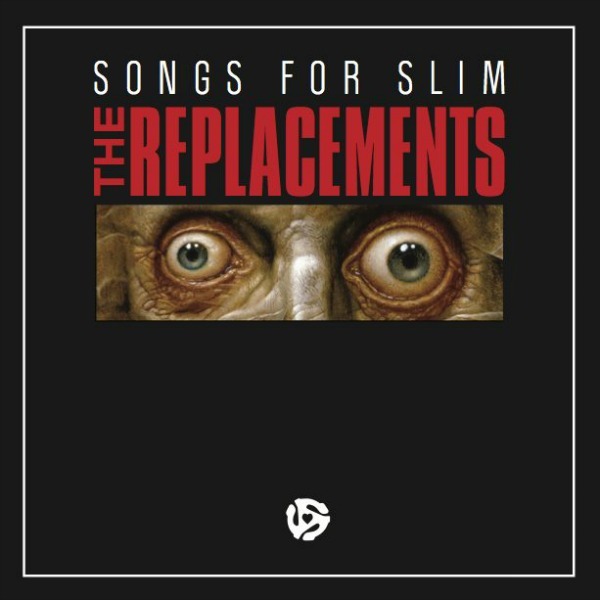 I like all the songs……everything’s coming up roses is the most powerful…….it’s all just The Replacements, plain and simple……Westerberg’s voice sounds awesome. My only regret is that Chris didn’t play drums on the tracks……it’s almost not The Replacements because of that fact. I mean clearly he can still play so what the hell? It would be a day at the studio…..I know Westerberg and him don’t get along but……. I agree with you on the not really considering it The Replacements. I don’t know why Chris didn’t play drums or what his relationship with Westerberg is, but it feels wrong to call them The ‘Mats when it’s only two of ’em. Agreed. I know that they could make so much money if they did a tour……..could give a portion of the money to slim, everyone wins. All I know is if I didn’t get to see them live I would freak….no way could I miss that show.